This week on #GathingsLawTalk, Gathings Law attorney, Will Lattimore, is talking about how your social media can play a role in your personal injury case. Nowadays, social media is an important part of our social lives. We have a tendency to share our entire life on social media; the good, the bad, and the ugly. But when it comes to your personal injury case, you should never share information about your injury online. Anything that you post on social media can and will be discovered by the other side and used against you in trial. You may not even realize that what you’re saying on social media can have an effect on the outcome of the trial, but it can. 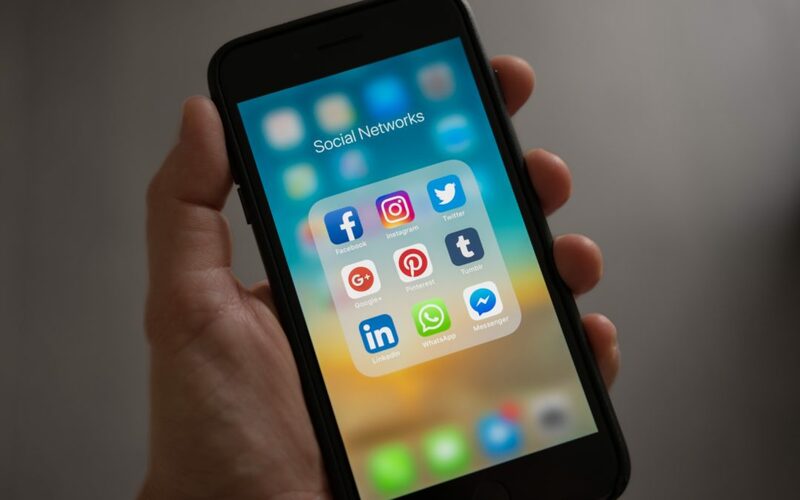 It’s best to stay off social media altogether, at least until you meet with your lawyer and discuss what is and is not appropriate to post on social media. When you’re injured, whether on the job or due to the wrongful acts of another person, your life changes. It can be very overwhelming and frustrating. At Gathings Law, we understand this and put you first. We will be there for you every step of the way. So if you or a loved one are injured, call us. We have decades of experience handling personal injury cases and we’re ready to put our expertise to work for you. Let us give you the representation you deserve. As a reminder, on our #GathingsLawTalk weekly series, Gathings Law discusses different legal points of interest every week on our social media. Follow us on social media and tell us what you’d like to hear about next; we’d love to hear from you. Follow @GathingsLaw on Facebook, Twitter, and Instagram. For all things business, click here to follow our business series, #GathingsLawBizTalk, on LinkedIn.